Mayur Metals is the leading Aluminium Extrusion Manufacturer who manufactures the wide range of alloys including hard and special alloys. These extrusions are manufactured from the high-quality billets made from virgin in-house metals. They find applications in the various industries such as electrical, architecture, defense, transport, and consumer durables. 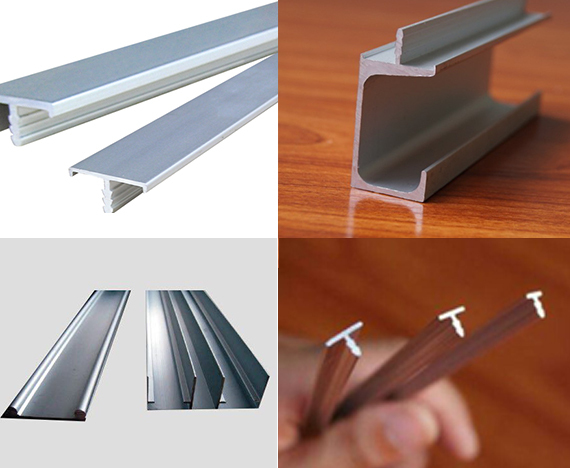 By keeping in mind the various industrial utilities related to the aluminum extruders, our Aluminium Extrusion Supplier has brought one of the exclusive kind of aluminum extrusions for our clients. Moreover, these extrusions are completely free from unwanted defects or cracks and to ensure its quality standards, we also have appointed quality controllers tests on the various parameters.